Generation J is now a community, and we want you to become a part of it! If you're interested in joining and participating in community-centric events, you sign up right here. You've finished school and are trying to make sense of the big, bad (as in good, of course) world of journalism. Now what? Last but absolutely, positively and most certainly not least: Hang around here to stay on top of the issues that affect you and your newsroom every day. 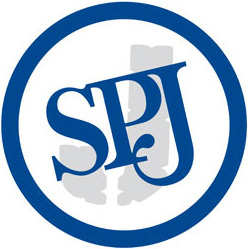 SPJ will inspire you to improve and protect journalism. New journalists often want advice and perspective from news veterans who understand much of what theyre going through. And lets face it: News vets could certainly learn a thing or two from their younger colleagues.